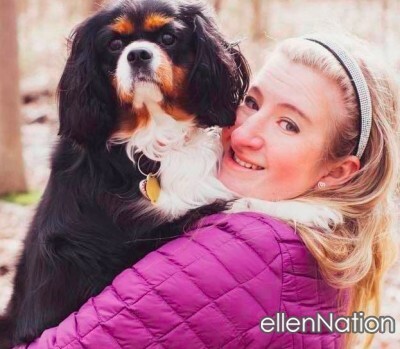 Peanut Allergy Service Dog Needed! Having a child with a peanut allergy keeps many parents on edge, especially when their child is too young to look out for what can be harmful. Peanut allergy service dogs are trained to sniff out the smallest traces that can lead to a life threatening anaphylactic reaction. 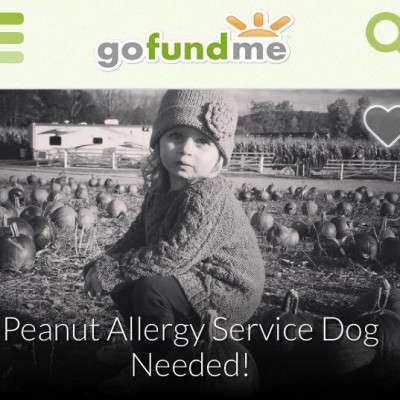 Raising money, for a peanut allergy service dog will protect my toddler for years to come. I was relieved to learn that this type of service dog can provide such great protection over such a frightful allergy. A deadly kiss on her cheek created a scary reaction. Fortunately, her serious allergy was caught before anaphylactic shock occured. With the help of a service dog, I will have added supervision to aid in the protection of my child in all of our daily adventures. The cost of this training is far more than I can afford. Knowing how much this dog will impact my toddler’s life is the reason I am asking for any help you can provide.